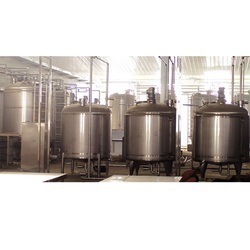 - Mixing of all the composition of raw materials and prepare the Low, Medium & high ranges of Detergent Powder. - Learning the production & packaging of Detergent Powder. 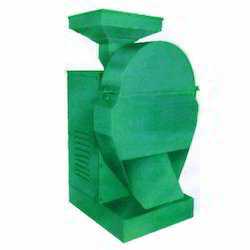 Detergent Powder Mixing Machine, Capacity: 50-100kg.